The most successful companies are the ones that can nurture their talent to get the most out of their employees. This is an aspect of business that most organizations have been adopting, however, some organizations may not be reaching the full potential of their talent management. 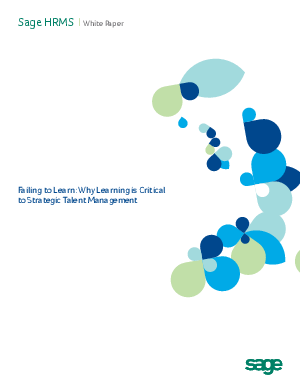 Download this best practices whitepaper to see what the best strategies are for integrating learning & talent management and see how this could be the missing link in retaining, developing, and engaging your employees.